Rural and Maritime Development Minister, Dr. Mahendra Reddy has highlighted the importance of growth and development as catalysts for the improvement of rural livelihoods. 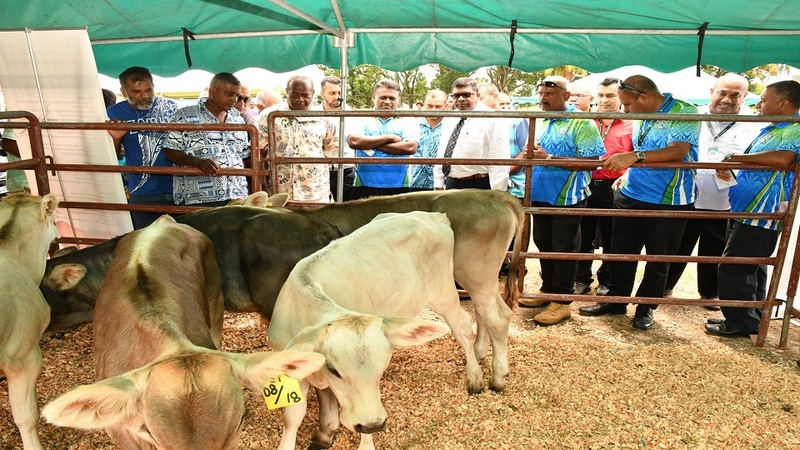 While officiating at the launching of the Embryo Transfer Program at the Nacocolevu Research Station, Dr. Reddy says growth and development in Fiji were mostly concentrated in urban and peri-urban areas, with development opportunities arising from public sector resources often times missing out interior and maritime divisions. 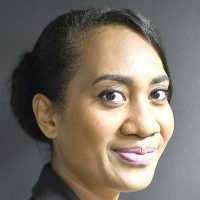 He says the Government places a lot of emphasis on growth and development, and resource allocation to the rural and maritime divisions will make a difference in the lives of ordinary Fijian. The minister adds development of different sectors such as tourism and the agriculture sector plays an important role in growth and development to improve people’s livelihoods. He also highlighted that the introduction of technology would allow a rapid change in the transformation of the rural and maritime areas, with its immediate benefits to be felt by people living in these isolated divisions.